Thanks to the helter-skelter pace of modern living it can be all too easy to sign up for a free trial or a month’s worth of a particular service, and then before you know it, you’re getting billed for a ton of apps you’re not using and don’t really need. Checking up on your subscriptions could save you a serious chunk of change—here’s how to do it. There’s no shame in having rolling subscriptions you’ve forgotten about, with just about every app and service on the planet offering a free trial in return for an email address and a credit card number. One way of avoiding getting stung is to stick to free trials that don’t ask for card details up front, because that way you can’t get charged when your free period ends. That’s not always possible though, and you might be keen to get started with something that does require payment details—you might even be willing to pay up for a month or two to get a feel for the service. If you’re sure you’re going to want out, then one of the best ways to avoid a nasty surprise on your next credit card bill is to cancel your trial as soon as you’ve signed up for it. In most cases, you’ll be allowed to continue to use the service until the trial ends. Have a look around the app or the website while it’s still fresh in your mind to find the cancellation option. Of course, it’s in an app’s best interest to keep stringing you along, so that cancel button might be tricky to find. 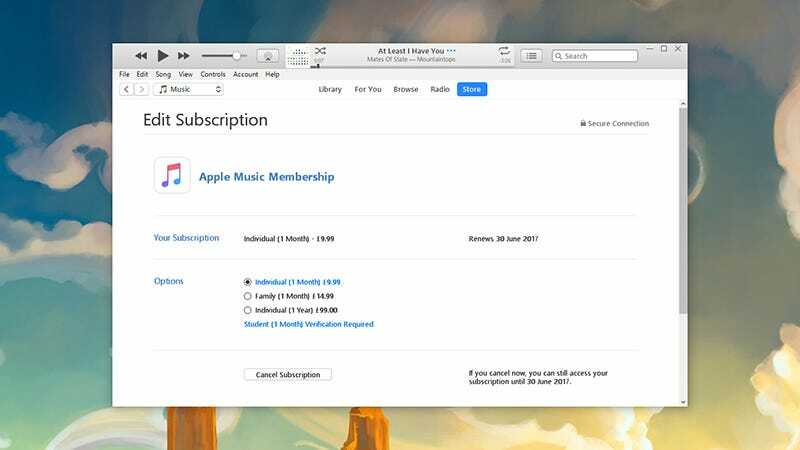 For Apple subscriptions and services, open up iTunes on Windows or macOS, then open the Store tab and click Account to find everything you’ve paid for through Apple; as for Google services and Android apps, head to the Subscriptions and services page on the web. Wait, what did I sign up for? These are just the digital app and website subscriptions, and don’t include gym memberships, insurance coverage, and so on. Your next port of call should be your credit card or bank statements: Look for recurring charges and anything you’re not expecting. Many banks will break out recurring payments for you, or show you pending transactions you’ve got coming up, so check your options online or on your statement. 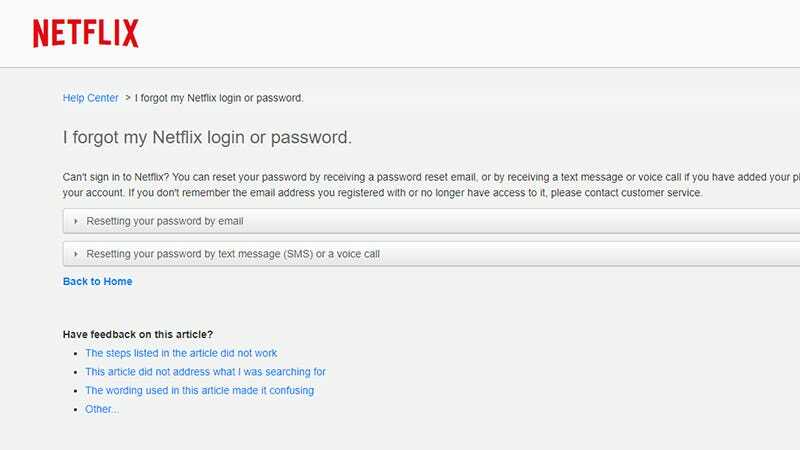 If you can’t remember what name or email address you used to sign up for a service—understandable if you registered many months ago—you should be able to recover your account details by opening up the app or heading to the website and looking for an account recovery option. If you can’t remember anything about the details you used to sign up, try searching through your inbox for a welcome email. Getting in touch with the app or website directly might be enough to recover your account details, if indeed you can find a responsive customer service department. As a last resort, you should be able to cancel the payments through your bank, though you may have to pay a fee and jump through a few hoops first. There are a pile of apps will also try and take the hard work out of spotting unwanted, recurring payments for you. Trim, for example, accesses your account and returns a list of regular payments. Everything works over text message and you can even cancel the services you don’t want any more from inside the app. 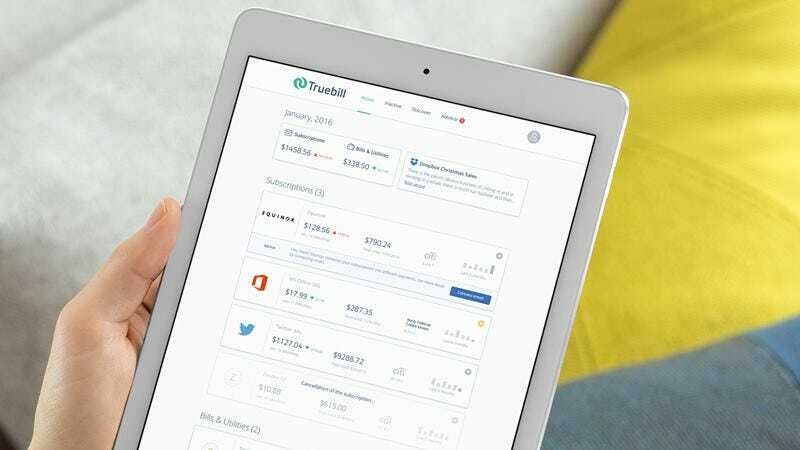 Truebill works along similar lines and goes into even more depth, with charts showing your monthly spending and a detailed breakdown of where all your hard-earned cash is going. If any recurring payment should get changed (maybe Amazon Prime raised its prices up again), then Truebill can alert you. Meanwhile, Clarity Money is a more comprehensive account management service, but it does include a feature for removing what it calls “wasteful accounts”—those recurring payments for services and apps that you’re no longer making use of. Again, regular payments are highlighted and you have the option to cancel inside the app.